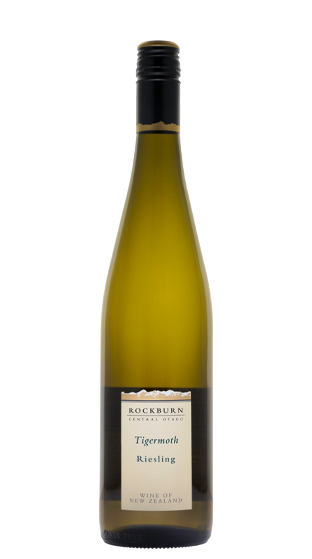 Tasting Note: This medium-sweet Riesling, is inspired by the Spätlese wines of Germany. Apricots and mandarin juice dominate the nose of this wine in its youth, and the palate is filled with lively notes of tangerine and lime. The immaculately balanced rich sweetness and fine acidity are brought to completion by a very long and cleansing finish.